New Delhi: For the first time ever, social media platform, WhatsApp, has threatened to leave India, if Government insists on enforcing the rules. 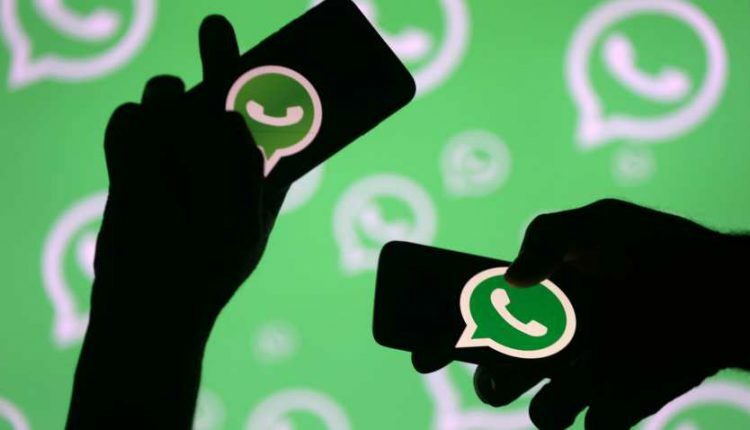 WhatsApp Head of Communications Carl Woog told reporters here that the central government has been pressurizing Whatsapp to share users’ data with them. Whatsapp has denied this request, several times, following which the Indian Govt had even threatened WhatsApp with a ban. However, things have changed now. Whatsapp has made it clear that there is no way they can share user information with Govt. And even if that means quitting India entirely. With 230 million users, India is WhatsApp’s largest userbase. The social media platform, at the same time, has warned that misuse of the messaging app by political parties will lead to banning their accounts. “We have seen a number of parties attempt to use WhatsApp in a way that was not intended and our firm message to them is using it in that way will result in bans of our service,” said Carl Woog to the reporters. He said that WhatsApp is a platform for private communications and bans phone numbers that are associated with abnormal messages or communication trend. Reports said with Lok Sabha polls round the corner, the government has admonished the social media platforms of strong action if any attempt was made to influence the country’s electoral process through undesirable means.